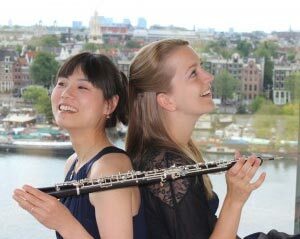 It was the love for the oboe and playing chamber music that brought Esther and Yukiko together. Now they have been playing and performing together for several years. Their choice of repertoire comprises the journeying to diverse musical worlds, which often features works from the 20th century. The duo searches the expanse of different compositions for the 20th century oboe. This is a very exciting period in time, hosting many contrasting and opposing philosophies. 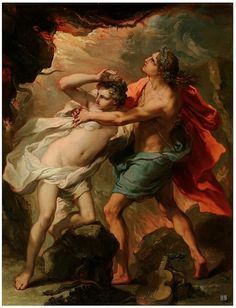 They work together with storyteller Rens van Hoogdalem, and they made a beautiful programm around the lovestory of Orpheus and Euridice. At the moment, they are busy developing a new programm, but more on that later! In this unique programme full of secrets and wonders the audience will be escorted into the adventurous and mythological world of the Ancient Greeks. You will encounter the mytical love hostory of Orpheus and Euridice. © 2014 Esther van der Ploeg – Hoboïste. All rights reserved.